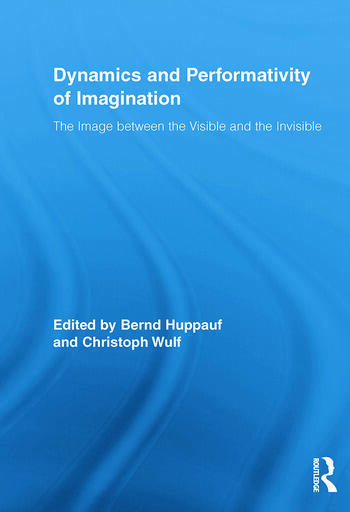 In this interdisciplinary anthology, essays study the relationship between the imagination and images both material and mental. Through case studies on a diverse array of topics including photography, film, sports, theater, and anthropology, contributors focus on the role of the creative imagination in seeing and producing images and the imaginary. Bernd Huppauf is Professor Emeritus of New York University and former Director of Deutsches Haus. Christoph Wulf is co-founder of the Interdisciplinary Centre for Historical Anthropology at the Free University Berlin.